﻿Today, the Tampa Bay Buccaneers continue to add pieces to their roster. 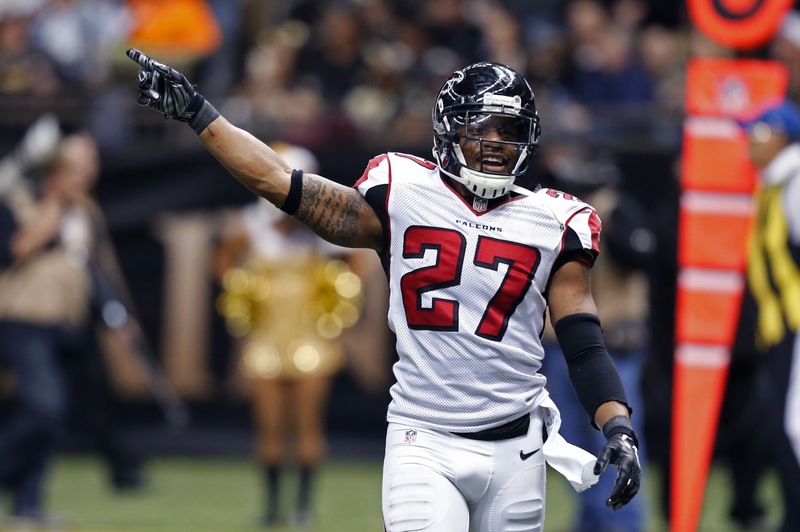 They signed former Panthers and Falcons cornerback Robert McClain to a one-year deal, according to Greg Auman of the Tampa Bay Times. McClain’s best years occurred in Atlanta under Mike Smith, which he is the Buccaneers defensive coordinator. His play has gone down since leaving the Falcons, but this could be a steal for the Bucs, as Mike Smith might be able to get the 2012 version of McClain. In addition, the Bucs are set with starters Vernon Hargreaves III and Brent Grimes, but McClain will join the mix on competing for reserve roles and for the nickel spot against Josh Robinson, Jude Adjei-Barimah, and Javien Elliot, who looks like the starting nickel corner, as he finished the season strong. Finally, McClain’s career stats stand currently at 80 games played in (23 starts), four interceptions, 23 pass deflections, and 181 tackles.